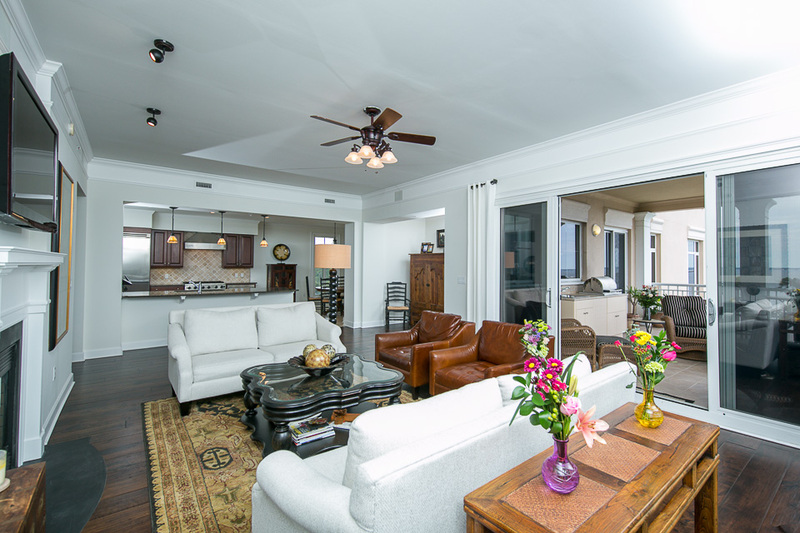 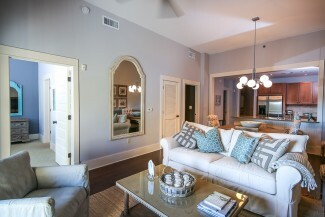 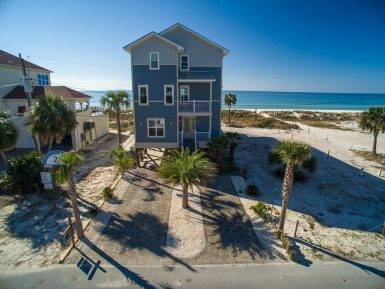 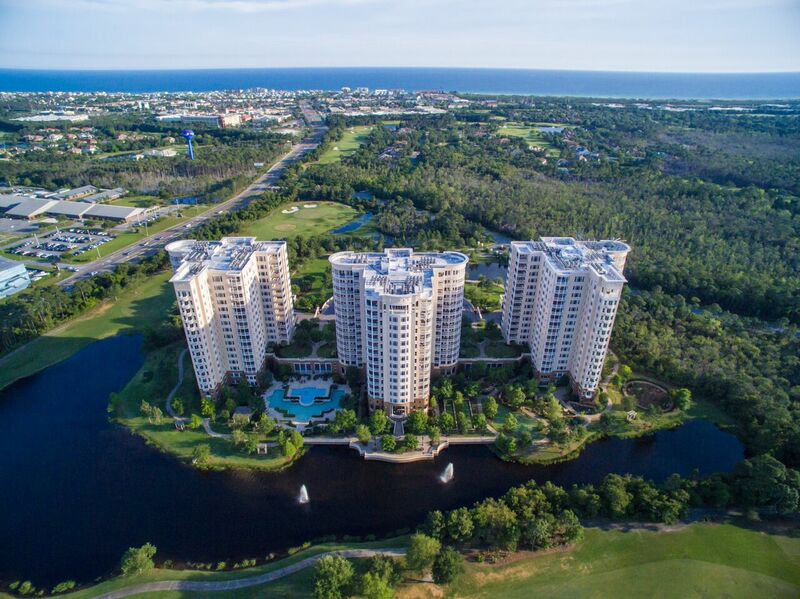 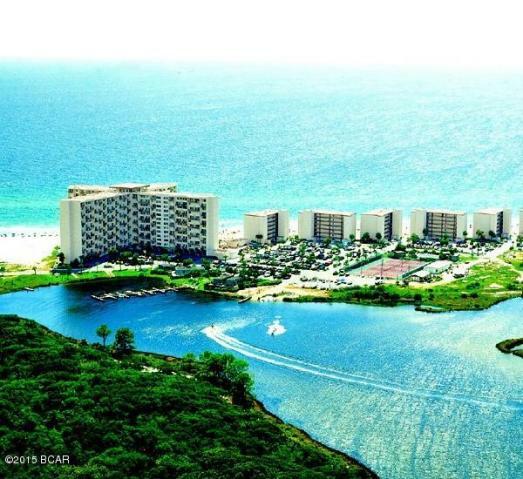 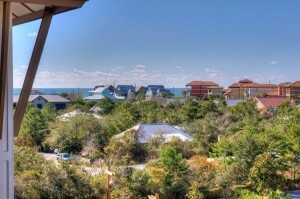 Top floor condo boasting gulf views – one of the perks of the 4th floor at Redfish Village! 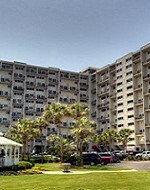 Awesome 2 bedroom, 2 bath condominium with bunks for extra sleeping room! 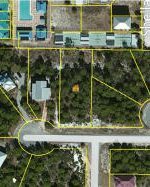 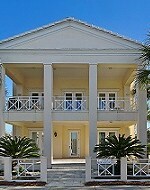 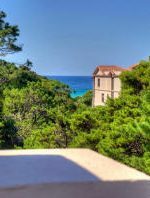 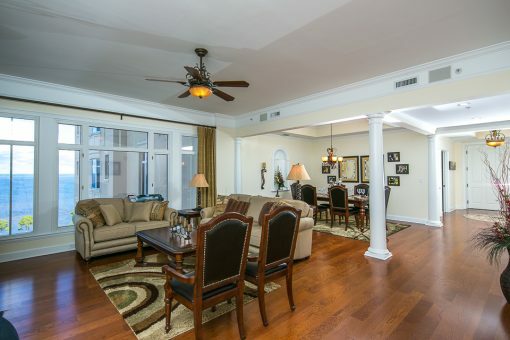 Great location close to elevator for easy access to pool and owner’s lounge/media room. 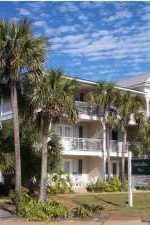 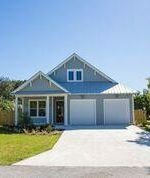 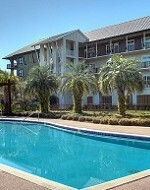 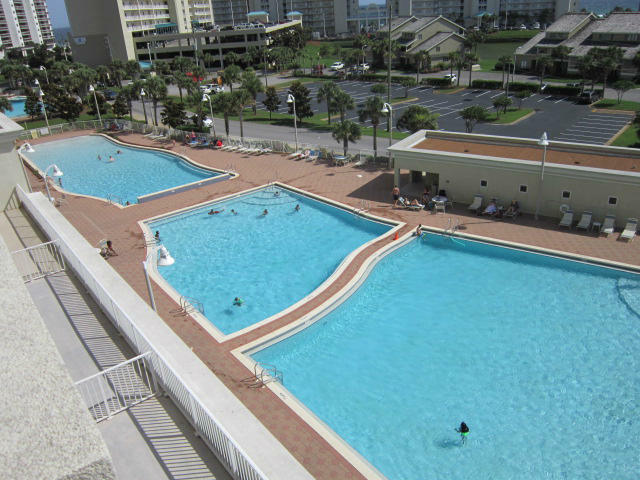 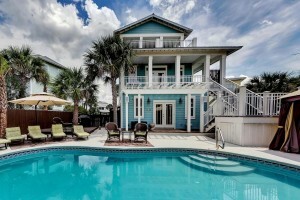 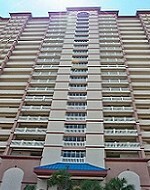 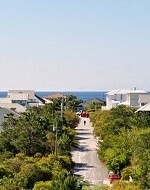 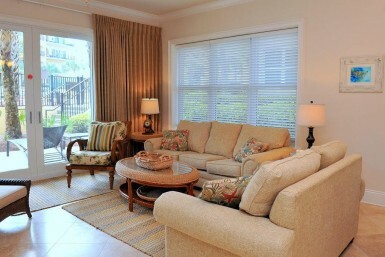 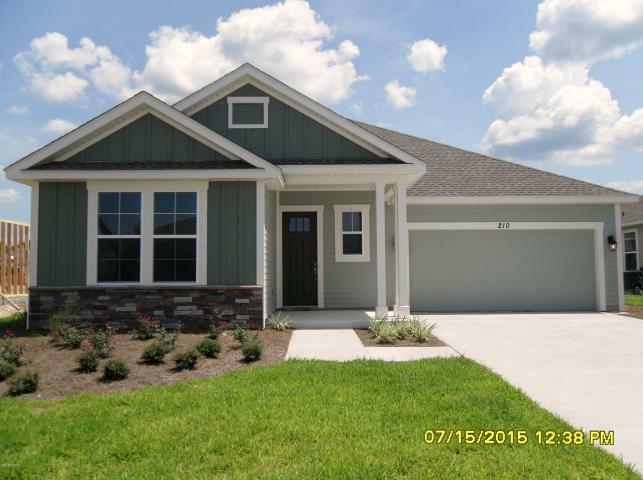 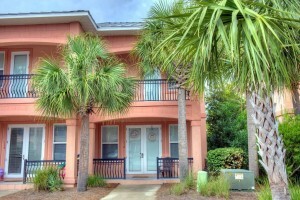 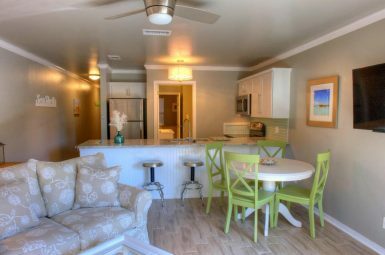 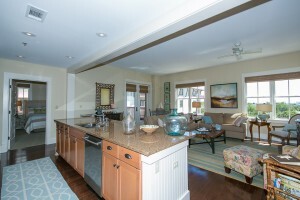 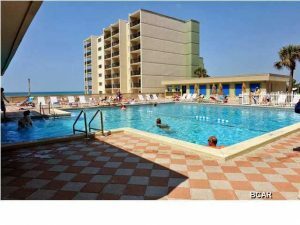 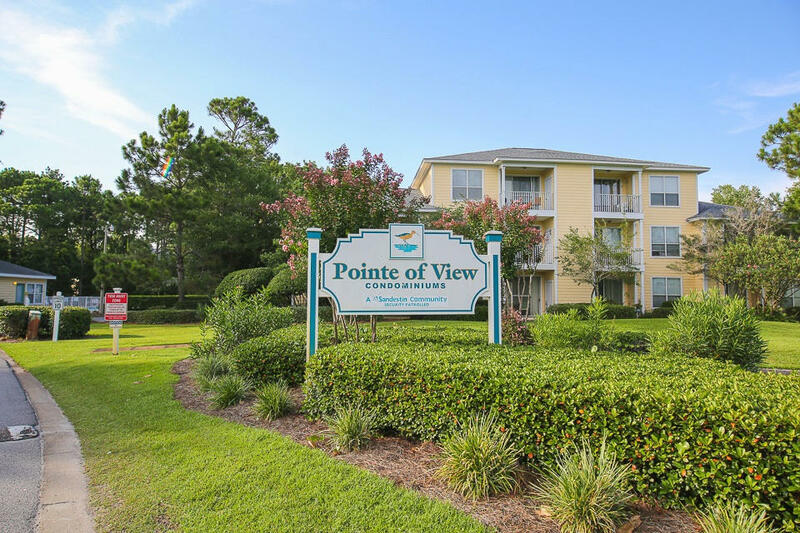 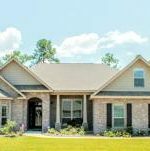 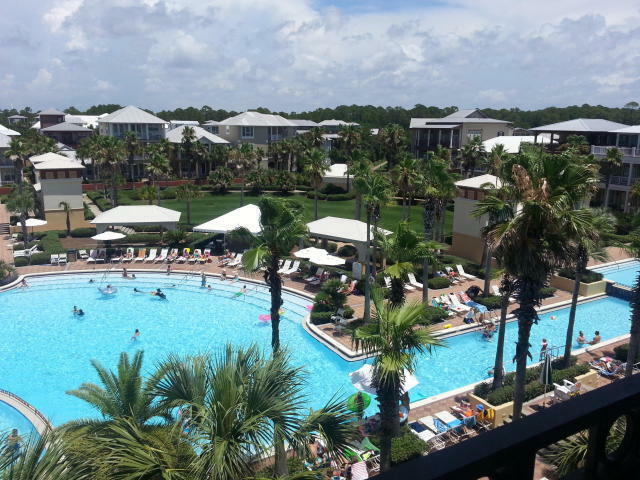 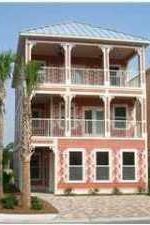 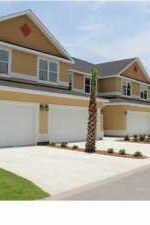 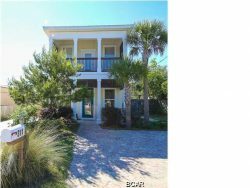 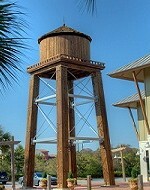 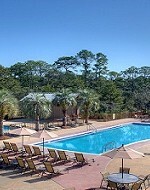 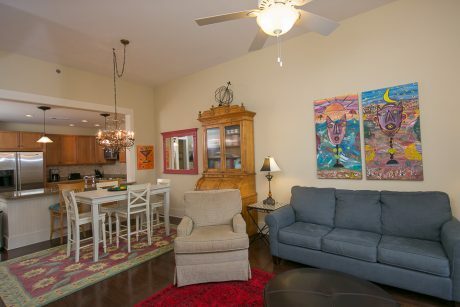 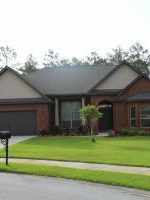 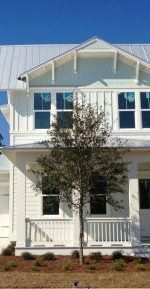 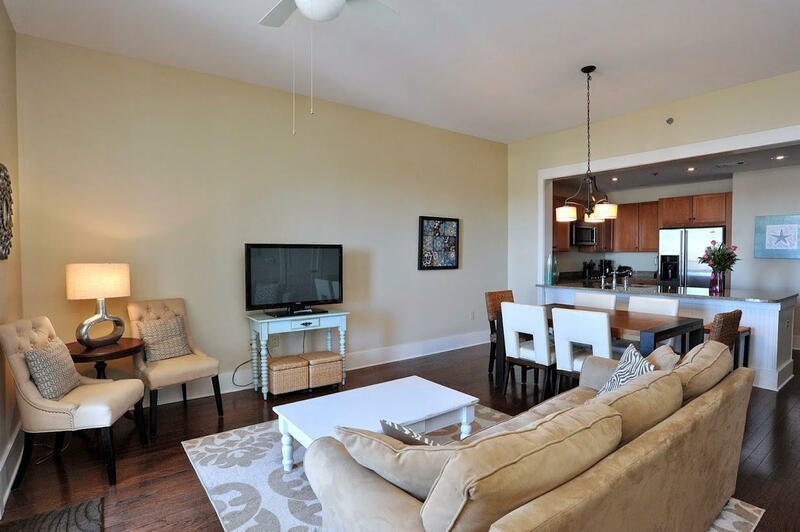 Lovely 3 bedroom, 3 bath Redfish Village condo without bunks. 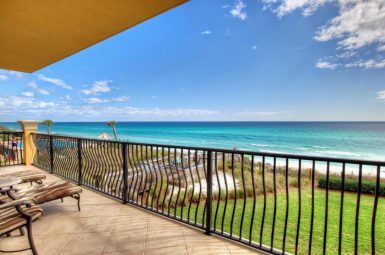 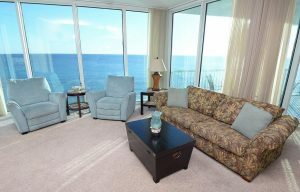 Impeccably furnished plus gulf views – this 4th floor Redfish Village condo was a terrific purchase!